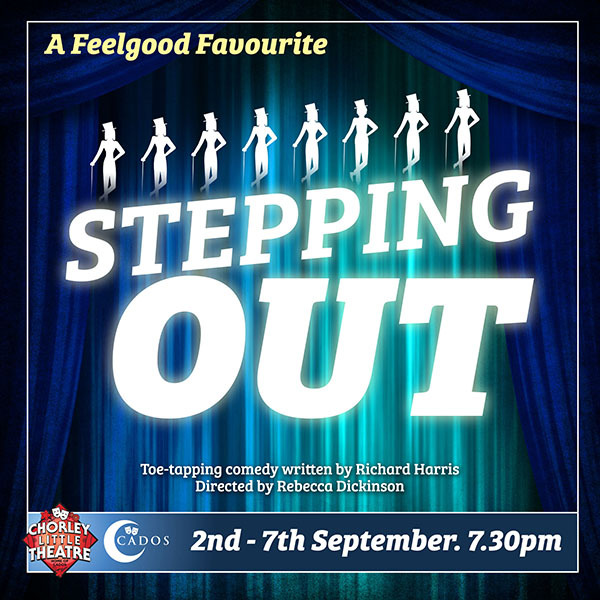 Eight very different people join a weekly tap dance class at the local church hall, and find their lives changed forever. Led by Mavis and with tetchy Mrs Fraser on piano the weeks pass and dance skills develop, with the seven women and one man going from stumbling acquaintances to accomplished dancers and firm friends. A feelgood comic play about conquering inhibitions and finding your feet. Winner of Evening Standard Best Comedy in 1984, this play has become a firm favourite over the years.